Ullman Sails Trinidad is located in the Shipwright’s Building in Crews Inn Marina, Chaguaramas, Trinidad. The loft is custom built with 8 machines installed in “pits” in the floor including 3 long arm, heavy duty sewing machines. We also boast an Autometrix plotter and Miller Weldmaster T600 as well as walking foot sewing machines for canvas work. Our floor space is about 5,000 square feet so together with our machines we are capable of repairing sails from Optimist dinghy size right up to Superyachts. 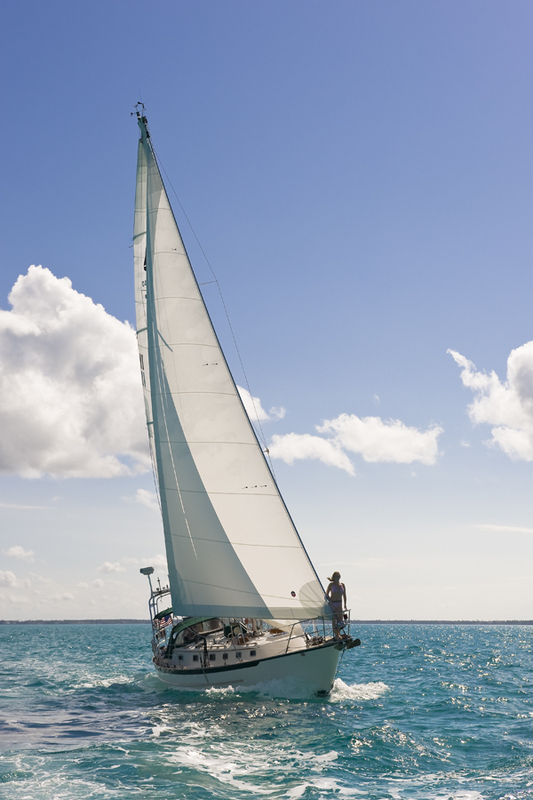 We currently offer new sails and canvas and repairs and re cuts to existing sails and canvas as well as consulting. 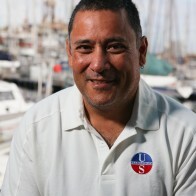 Mark Loe started sailing “late” in life at age 12 at the Trinidad and Tobago Yachting Association. He started crewing on keelboats where he hooked up with other kids his age and was soon encouraged into dinghy sailing in the Mirror dinghy and Laser fleets. That group of kids grew up sailing and racing together and representing their country in dinghy and keelboat regattas throughout the Caribbean. They have won their class in every major Caribbean racing event in both dinghies and keelboats from then until today. He got into the sail making business in 1996 when he started his own loft Soca Sails, which has built up quite a reputation in sail and canvas services in Trinidad and the Southern Caribbean since then. He joined the Ullman Sails group in 2013 and the adventure continues.